Electronic filing i the ideal way of filing your tax returns as it has its own merits, saves you time and money. 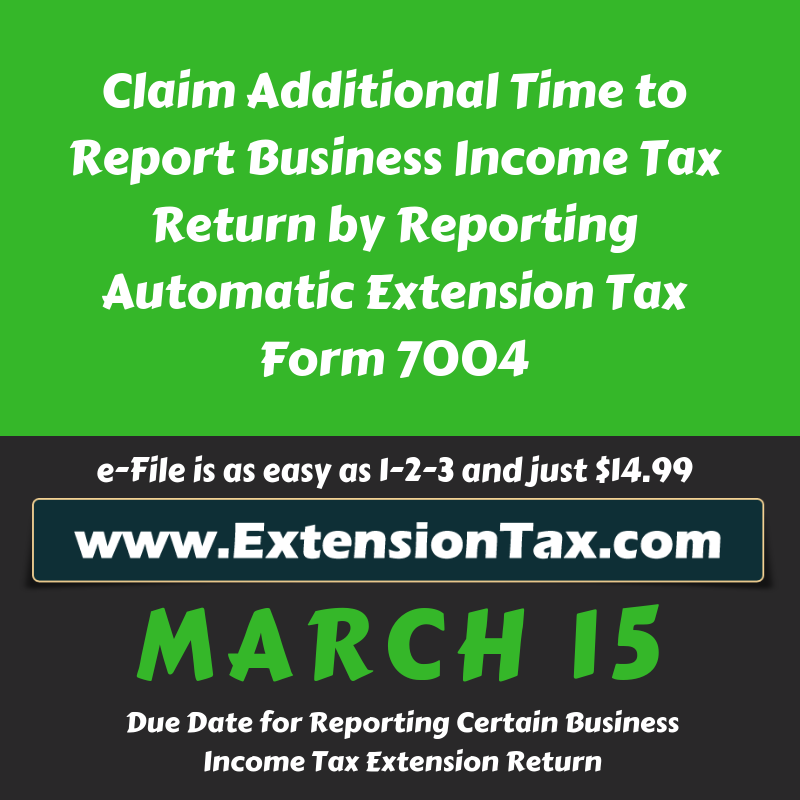 E-File is the fastest way of getting your returns processed by the IRS and in a timely way with out any delay. 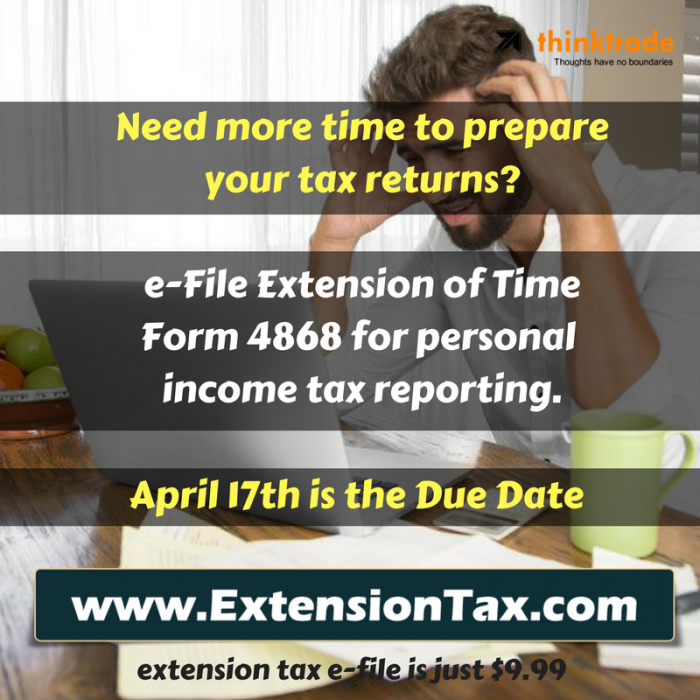 Act fast, you have couple of weeks left to get it done, if you need additional time to work with your tax return you can claim extra time by reporting Tax Extension Form 4868 or Form 7004 based on your needs and these forms will get your 6-month extension and pushes your Due Date from April 17 to October 15. 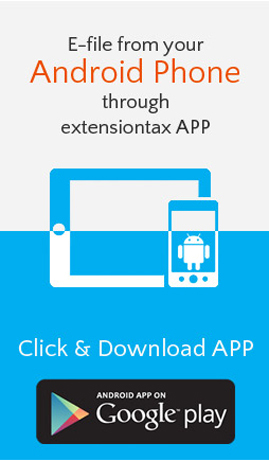 ExtensionTax.com is at its best, in 3 simple steps you can push your deadline further and you get more time to prepare with your tax return. 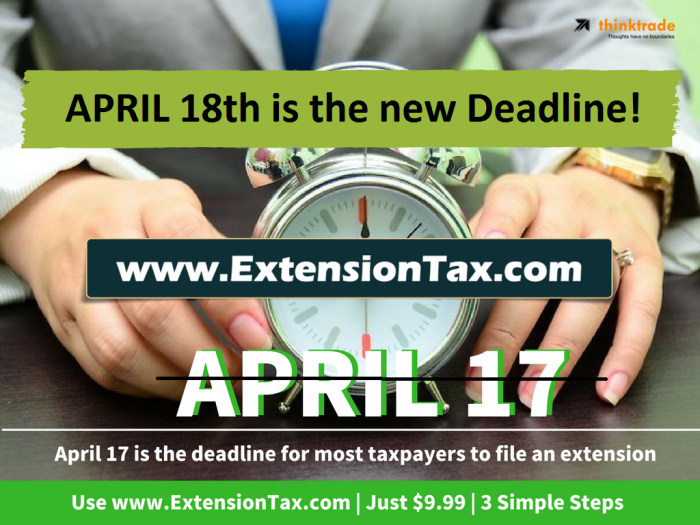 Please note extension of time is only to file and will not extend your time to pay your tax bill. 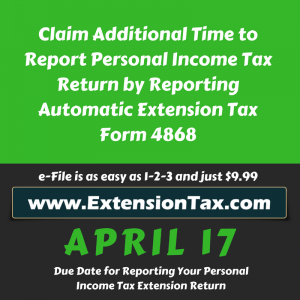 Having extra time to finish your return is often necessary, especially if you are still waiting for tax documents to arrive in the mail or you need additional time to organize your tax deductions. 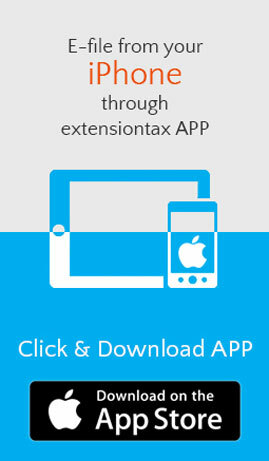 Extensions also provide extra time to file your gift tax return. This entry was posted in Efile an Extension tax, efile income tax extension, efiling Corporate Tax Extension, efiling Easy Extension, Extension Tax, file extension online, Get instant Extension, IRS Extension, Online Extension, Tax Extension, Tax Return Preparers and tagged 6 months extension of time, 6-month tax extension, Efile Form 4868, extend your income tax due date by 6 months, Extension Tax, extension tax e file, Extension Tax EFile, Extension Tax Online, extension tax return, extension tax return efile, extension tax return online, tax 4868, tax 4868 efile, Tax 7004, tax 7004 efile, Tax 8868, tax 8868 efile, Tax Extension, tax extension e file, tax extension efile, tax extension electronic filing, tax extension is $9.99, tax extension online on April 3, 2018 by TaxExpert.